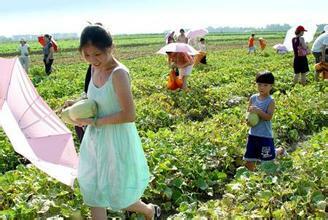 E-Commerce in China is supporting the rural economy ! Chinese online retail giants Alibaba (Taobao, Tmall, Tmall Global) and JD.com have been teaming up with the Chinese government in order to support the growth of rural economy all over China, connecting the country side to the rapid growing Chinese ecommerce. Even though China remains one of the fastest urbanizing society on the globe, the country side accounts for 45% of the total population, about 600 million people. Chinese number 1 online platform Alibaba and the government created Taobao villages. 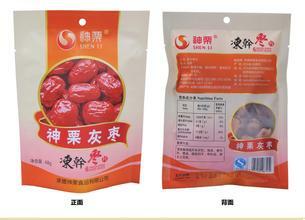 Taobao village is a cluster of rural producers who turned to Taobao to sell their produce online. According to AliResearch department, at least 10% of the village households have to engage to e-commerce or at least 100 online shops opened by villages; with a total annual ecommerce transaction volume exceeding 10 million rmb ($1.6 million). AliResearch’s study in 2014 indicated that the number of Taobao villages is over 70,000 and created over 280,000 jobs around China’s country side. Ever since 2014, the online selling community has been growing. Alibaba plans on investing $1.6 billion in order to further develop the villages and favor rural ecommerce through 2019, aiming at reaching 100,000 rural Taobao centers. The Chinese government is working along Alibaba in order to develop the rural economy by using the rapid growing ecommerce, especially Alibaba’s platforms. The ultimate goal is to restrain the urban migration, which on a long term basis will cause headaches for city planning. Giving the rural people the opportunity to remain in the country side while selling their produce online should make them think twice before moving to cities. The ministries of commerce and finance of China have allocated around $300 million to about 200 rural counties so they can have warehouses built and trained workers to pamper the ecommerce projects. There are a few stories of farmers aged over 60 opening an online Taobao store, rapidly growing their ecommerce and saving their entire community from poverty. 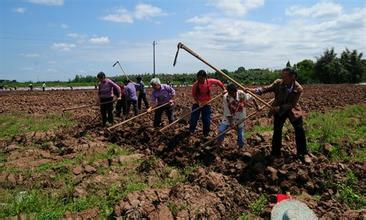 Luo Bishui who was a potato farmer is now opening an eight-room guesthouse for tourists. This particular case shows the real potential that Taobao villages have and also that it can go beyond selling produce online but also developing ecotourism in the Chinese country side. Liu Dongdong, from Yonghe, Taiwan, working into a building and decorating firm that returned to his native village to create an online business of selling Chinese red dates. He’s reported to make even more than he used to in Taiyuan, Shaanxi (around 20,000 rmb a month, $3,000) and even during the off season. Reports from AliResearch also showed that the e-farmers that make money through Taobao villages also tend to purchase supplies and fertilizer online, creating sort of rural ecommerce ecosystem further pampering the growth of the country side economy. Alibaba is not the only company to make efforts into supporting the development of rural economy, its main contender JD.com (Chinese online retail number 2) assigned a team for 6 months to tour around the country, educating the locals on how to buy products online and create a ecommerce shop. However, there is one big obstacle that is likely to prevent Taobao villages to grow even further. It is often referred to as “digital divide”. The broadband access is really limited in rural areas. A majority of villages still have only about 1% households that are connected to broadband. 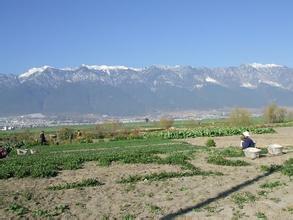 Internet only covers 30% of rural China, compared to over 60% in urban areas. The government is planning on bringing the broadband to nearly 98% of China’s villages by 2020, which will evidently help the growth of China’s Taobao villages.